How do I open a listening port for Internet when I am behind series of routers not controlled by me? I am using ZOng dongle and i am unable to open listening port to public internet. 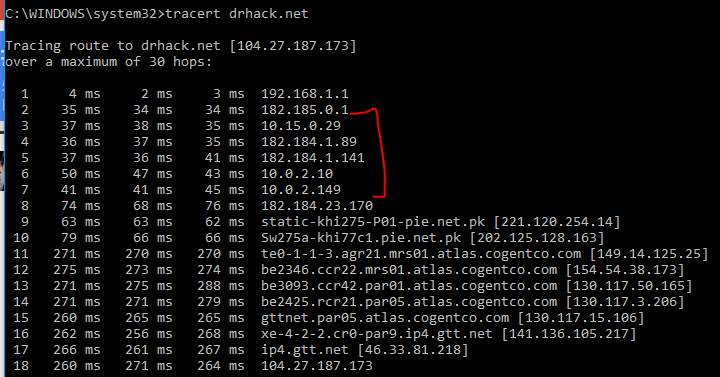 What i suppose is that there are lot of LAN routers between me and public network which are dropping incoming connections. I have tried port fwd to my laptop but no use. sorry for the delay , answered your queries.. Thanks for the images , it helped. Step 2 : Go to your Virtual Server tab and enter your IP and Port,also enter other ports which you want to forward (if you plan running XAMPP,you should enable all ports 21,443,80 etc). Also add a Port "1337", because its a free port and it will let you better judge if the issue is in your settings or with some specific ports which you trying to forward i.e. port 80. Apply Settings and you are good to go. How do i solve rubik's cube in simple and easiest steps? Want to compress a PDF File. What way is better to do so?